Unnati Silks, name synonymous with Indian handlooms, provides quality weaves of most traditional varieties. 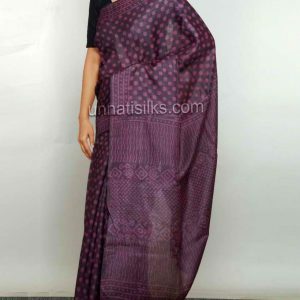 Unnati Silk Prints Private Limited came into existence in the year 1980, in the city of Hyderabad, Andhra Pradesh, India. The word “Unnati” is taken from Sanskrit language, which means “constant progress towards success”. Right from the start, our inherent objective has been to deliver the best to our customers.